Hello friends, welcome to our Blog, today we are going to talk about the Worlds Top 5 Fittest Hero and their Measurement. Being a good-looking actor or actress should have a fit body. Keeping this thing in mind. 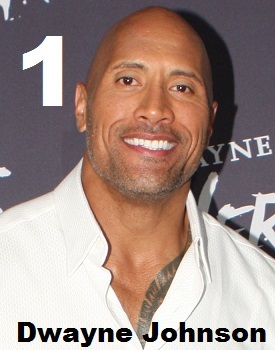 Dwayne Johnson is an American action hero who has also been a Fighter of WWE Ring. His age is 45 years, weight 119 kg, chest 50, biceps 20, West 35, and height is 6 feet 5 inches. Even today his age is 71 years, but the record of the strongest body, he has created in Actors list. He had weight 102 kg, chest 57, biceps 22, west 30 and heights 6 feet 3 inches. Salman Khan is a famous and popular actor of Indian film industry. 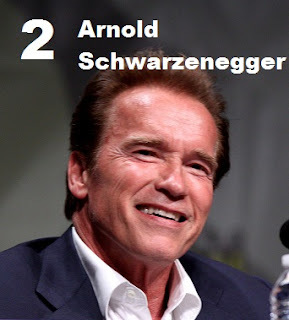 According to the information, his age is 52 years, weight 88 kg, chest 45, biceps 17, west 35 and height 5 feet 8 inches. 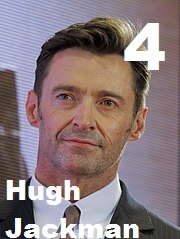 Hugh Jackman is Australia's well-known actor, singer, and producer. 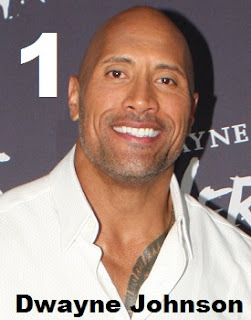 According to many reports, his age is 49 years, weight 82 kg, chest 46, biceps 16, West 34 and high 6 feet 2 inches. 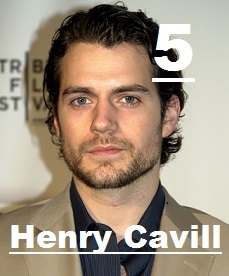 Henry is an American actor who is famous for his Superman character. His age is 35 years, weight 92 kg, chest 49, biceps 16, West 32 inches and their height is 6 feet 1 inch. So friends, if you like my post then please share my post with your friends on Social Media and don't forget to follow my Google+ Account.